These presentation slides 39246 are complete compatible with Google Slides. Simple download PPTX and open the template in Google Slides. 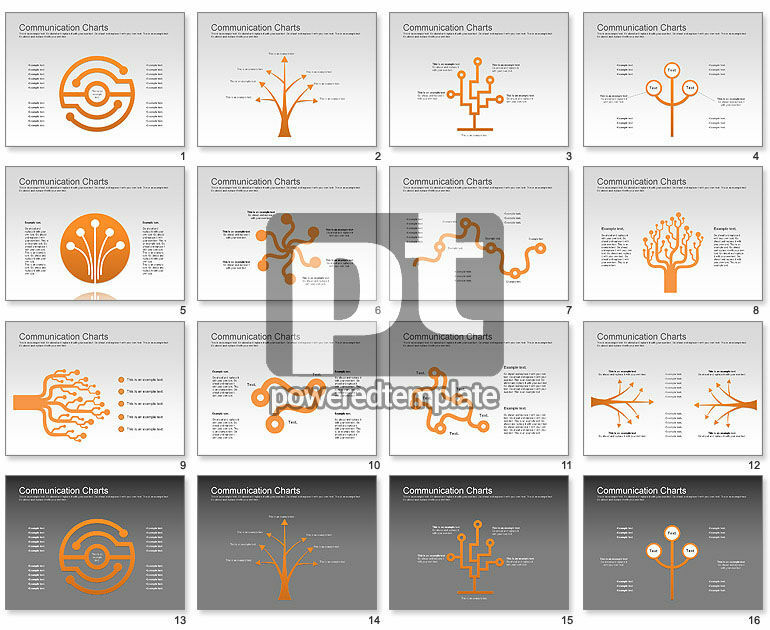 Enjoy this magnificent Tree Concept Diagram, which is created in a cool style in tree shapes. With the help of this adorable sample you may show the week planning, time management concepts, stages of your work, step by step actions and visualize many other topics of your presentations. There are two colors of the background and cool orange-grey palette with much space for your information.